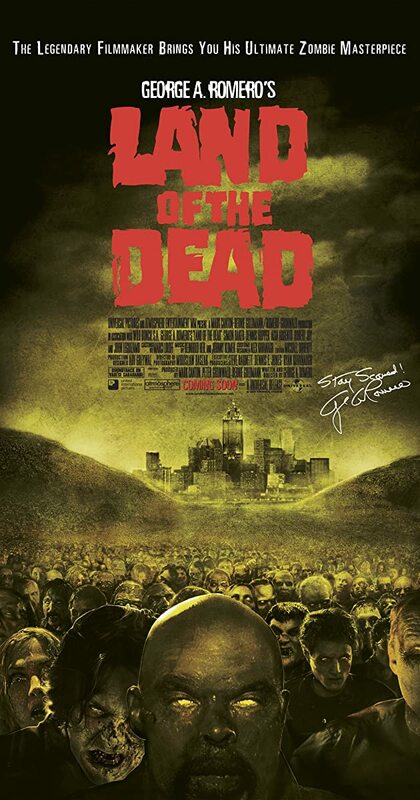 Directed by George A. Romero. With John Leguizamo, Asia Argento, Simon Baker, Dennis Hopper. The living dead have taken over the world, and the last humans live in a walled city to protect themselves as they come to grips with the situation.